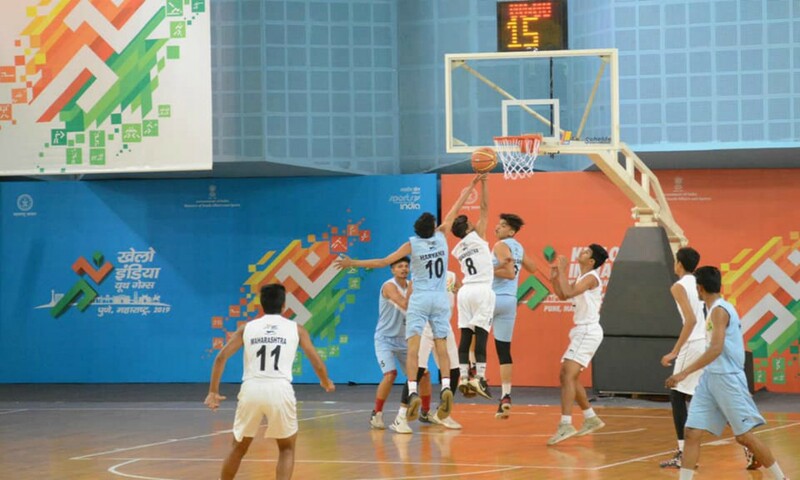 Pune, Jan 21: Punjab and Tamil Nadu reign supreme by winning two gold each in four different categories of basketball events at this year’s Khelo India Youth Games, here on Saturday. 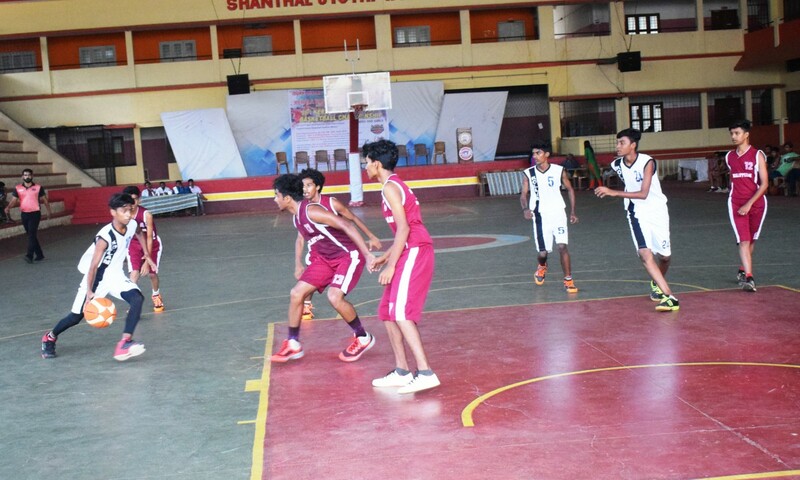 In the Under-17 section,Punjab dominated Rajasthan to win the finals by a score line of 91-78. 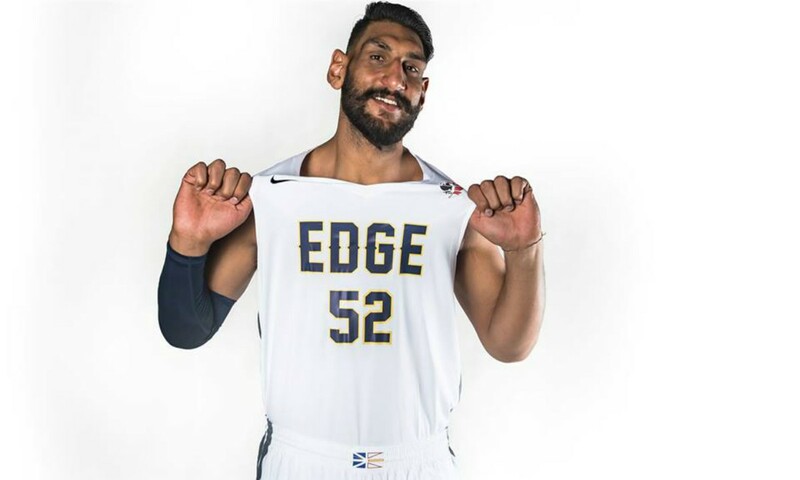 Navkaman Singh (28) top scored for Punjab. 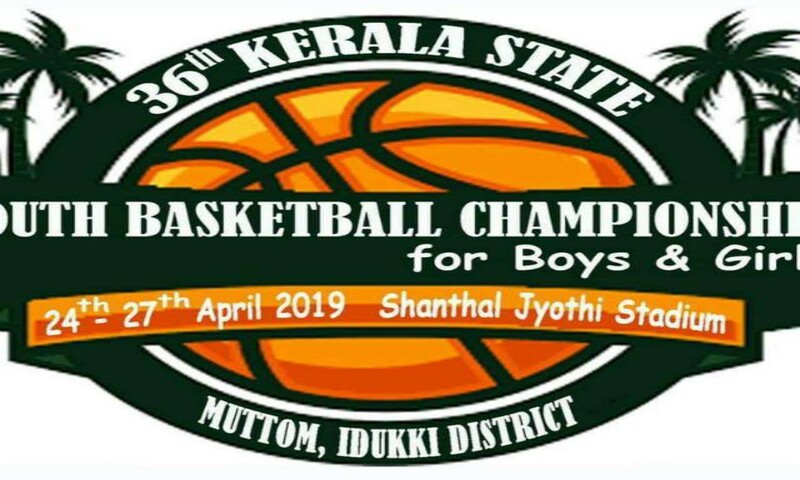 In the girl’s U-17 finals , Punjab prevailed over Tamil Nadu after a thrilling encounter which was reflected in the scoreline of 76-71.Harsimran Dhami with 45 points played a vital role in Punjab’s victory. 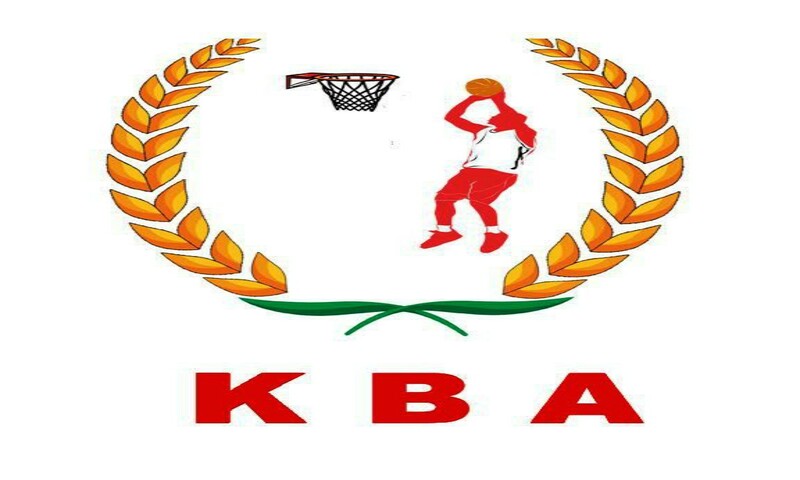 Tamil Nadu boys returned a jab on Punjab in the U 21 section by beating them 70-59. 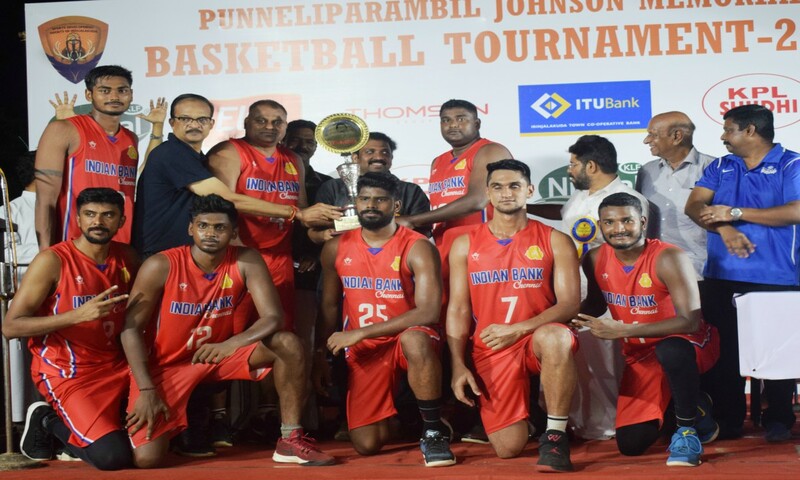 Performances of Tamil Nadu’s Hairam (19 points) and Arvind Kumar (18 points) stood out in the southern state’s victory. In the U 21 girl’s section Tamil Nadu downed Karnataka 82-68.Pushpa Senthilkumar of Tamil Nadu with 27 points confirmed Tamil Nadu’s victory. Boys’ Under-21, Final: Tamil Nadu 70 (Hairam 19, Arvind Kumar 18, Daniel Richards 11) bt Punjab 59 (Ajay Kumar 21, Princepal Singh 12); HT: 35-28.